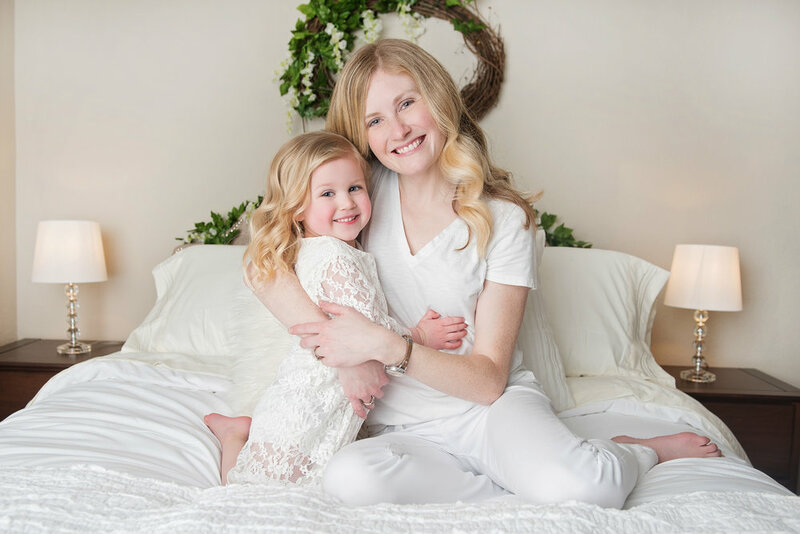 Chantelle Heiskell is a professional portrait photographer in Humboldt, Iowa servicing the greater Fort Dodge area, Ames and Des Moines. She specializes in newborn, children, senior, maternity and family portraits. 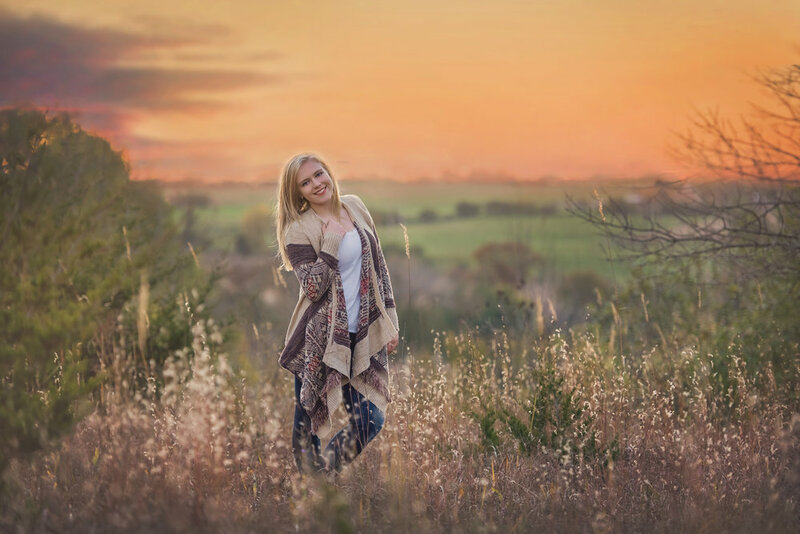 Your session will be fun filled, full of laughter and overflowing with wonderful memories you will want to hold on to. Whether capturing your first family portrait with your newest addition or preserving a multi-generation heirloom for your family to be treasured for years to come, she will do all that she can to ensure all your hopes for your family's experience become reality. From stunning fine art portraits to beautiful story telling albums to emotion filled canvas, your session and memories will be yours to enjoy always. 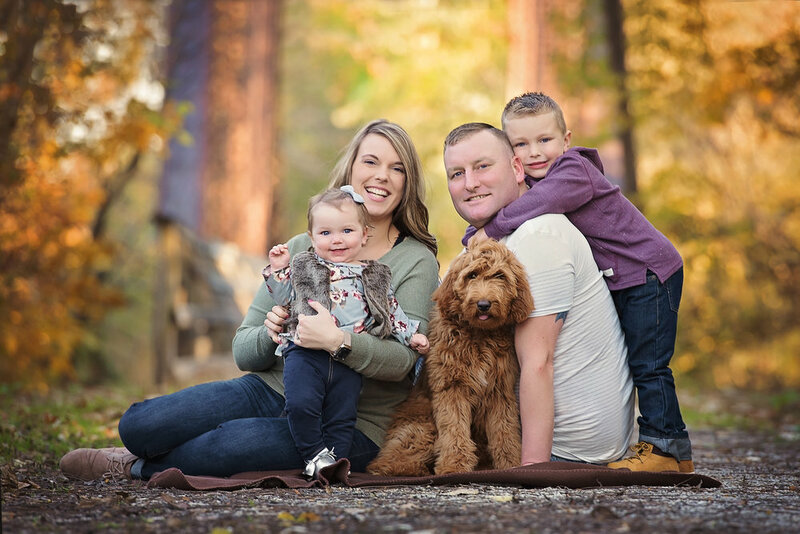 Chantelle Heiskell is a proud member of the Professional Photographers of America, the Professional Photographers of Iowa and the Fort Dodge Area Growth Alliance and the Humboldt Chamber of Commerce.